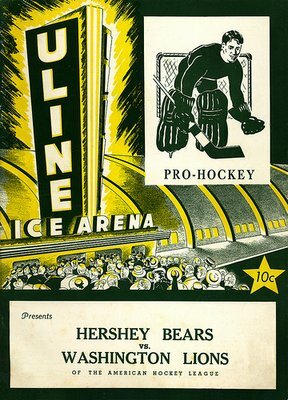 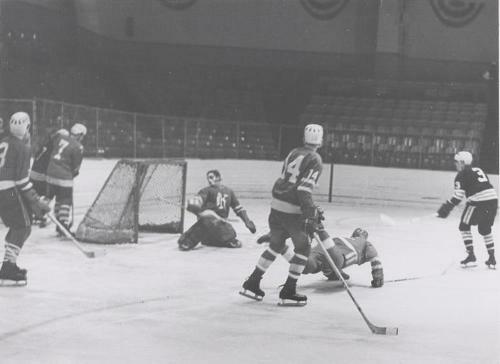 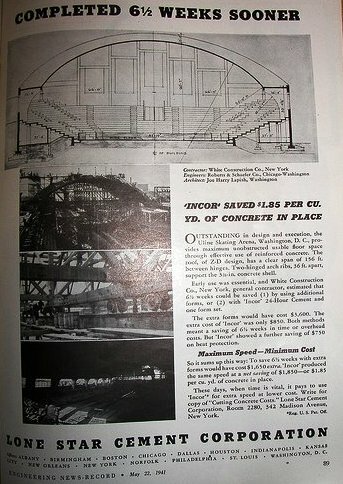 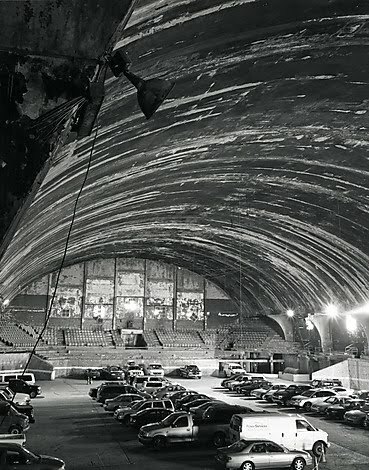 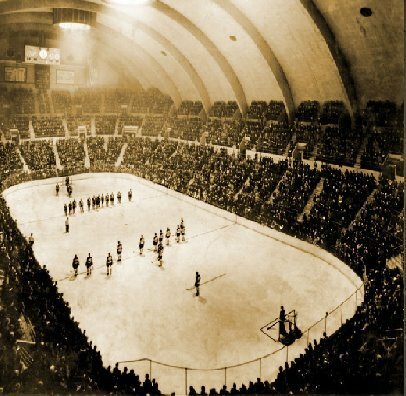 Uline arena has been described as a “triumph of concrete” when it was constructed in 1939. 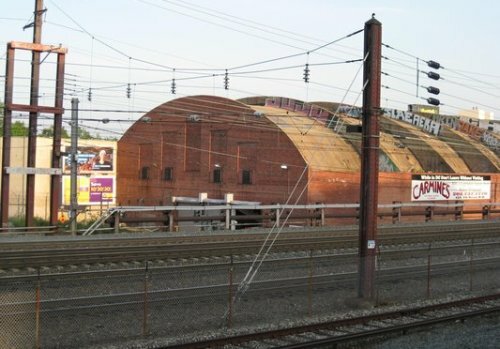 It is a nondescript building sitting next to the tracks near Union Station and has been largely forgotten by most. 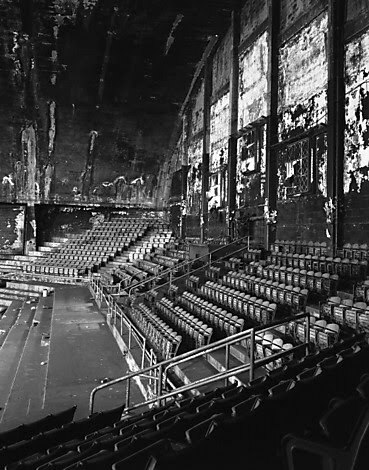 Though its appearance is forgettable, its history is amazing. 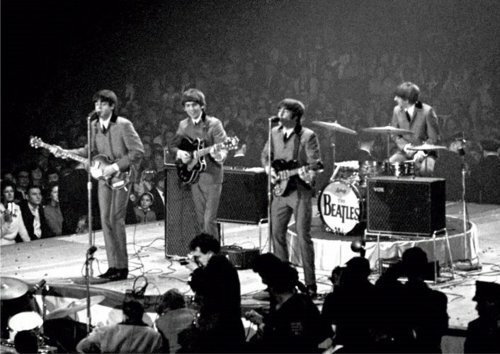 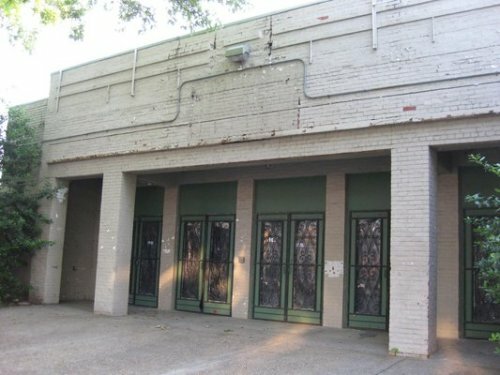 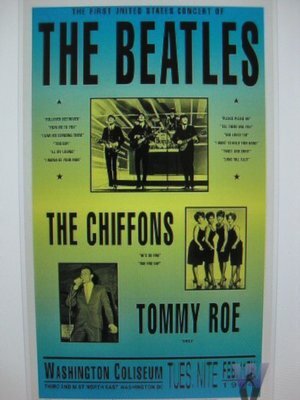 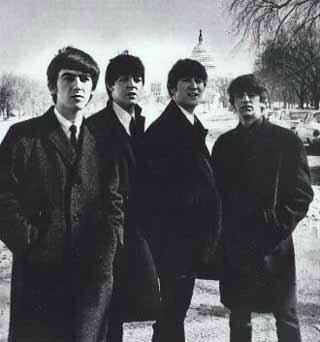 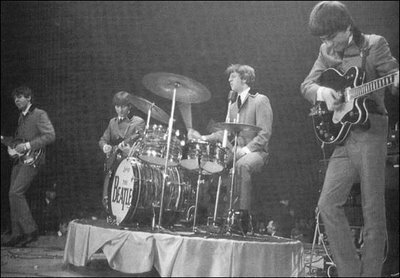 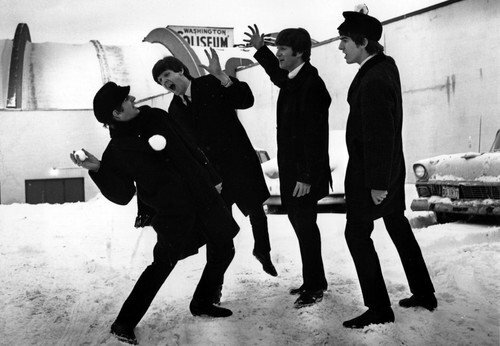 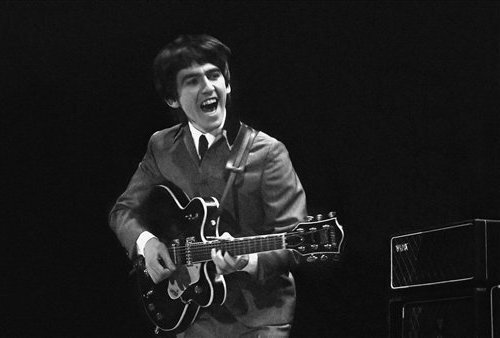 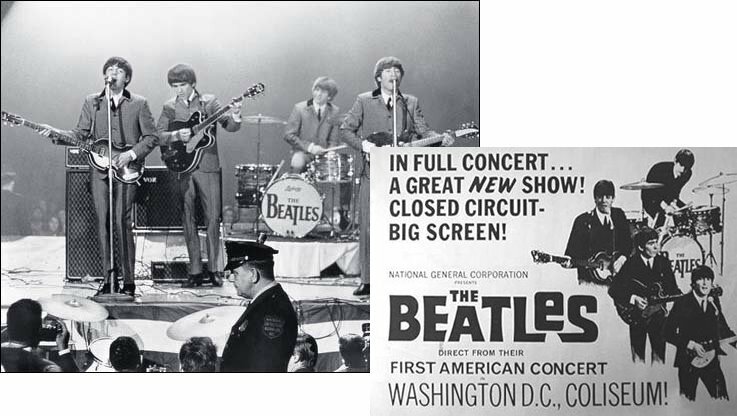 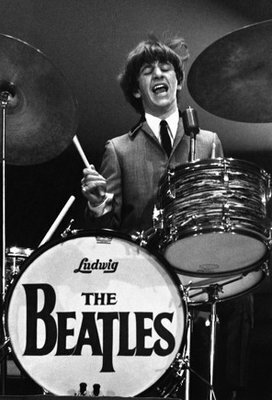 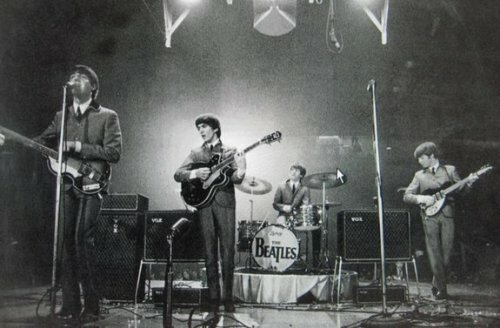 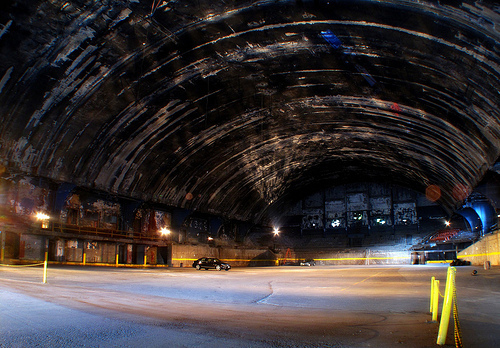 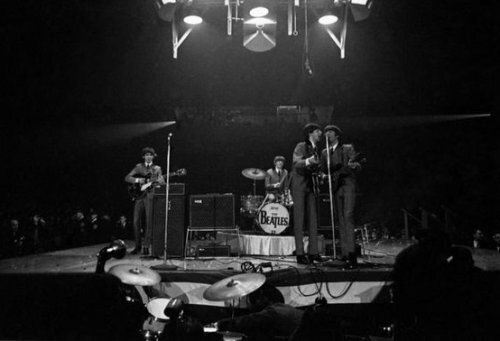 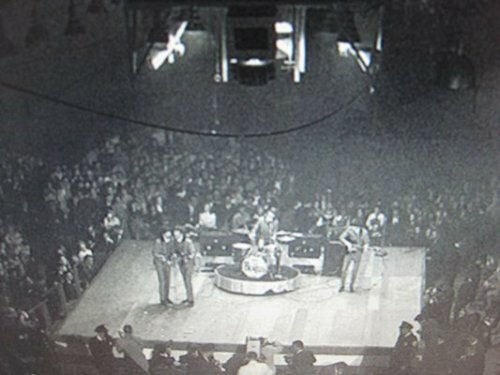 The Beatles performed their first U.S. concert here on February 11th 1964. 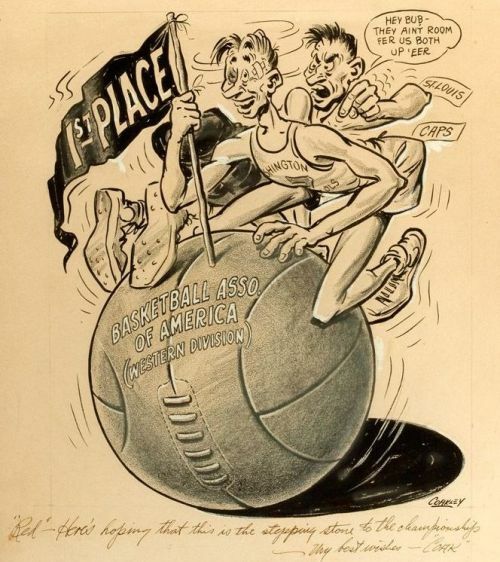 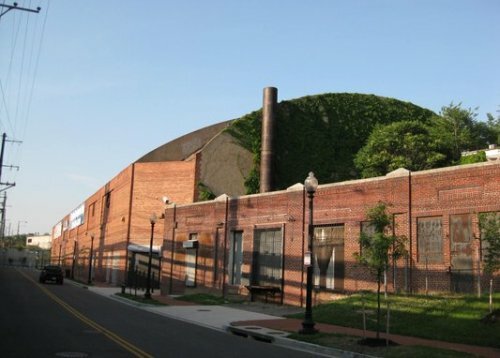 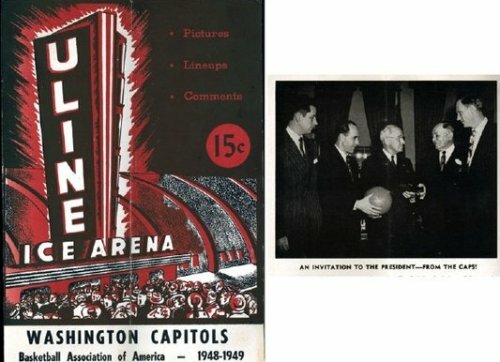 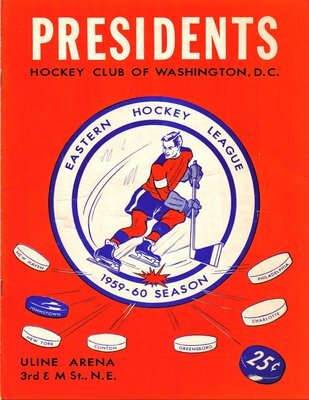 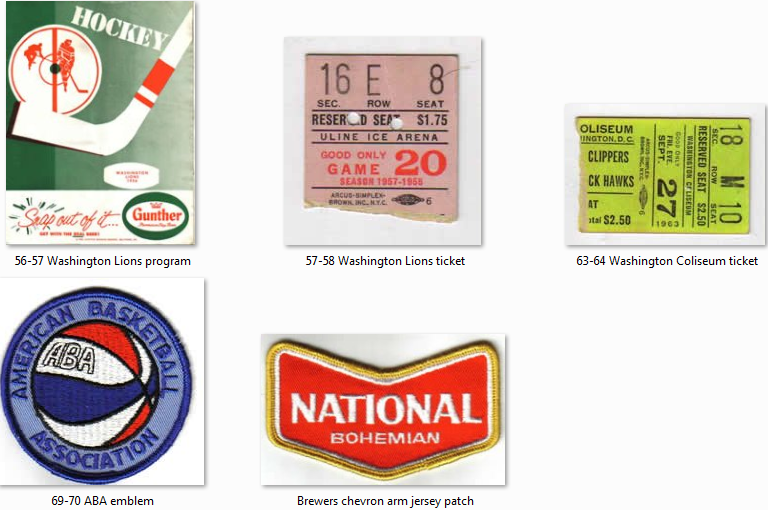 Red Auerbach, of Boston Celtic fame, coached the Basketball Association of America’s Washington Capitols in the late 1940s, and the Arena was their home. 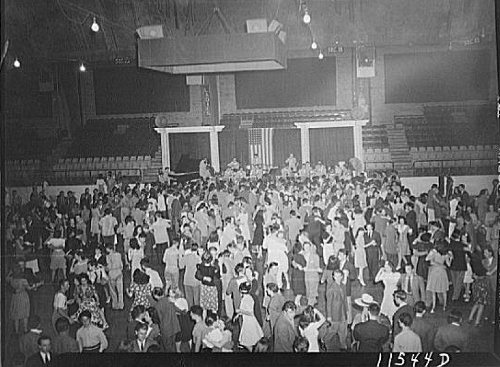 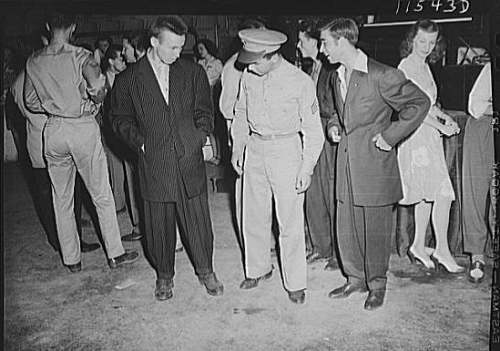 Many children of the 40s and 50s will remember seeing the circus for the first time at Uline Arena. 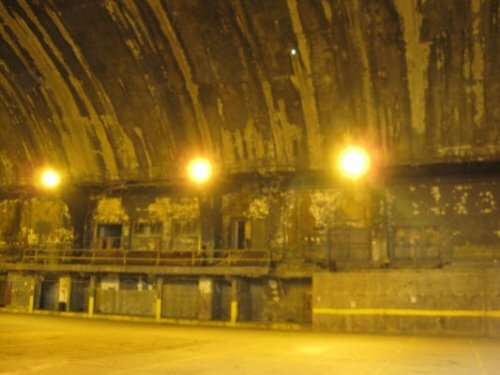 All this history and much more under one roof! 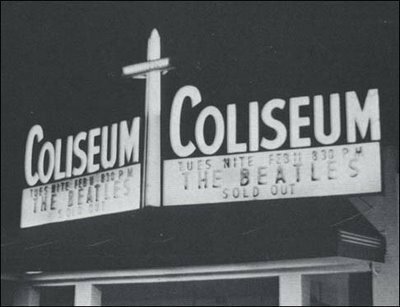 Washington Coliseum entrance at 1140 3rd St N.E. 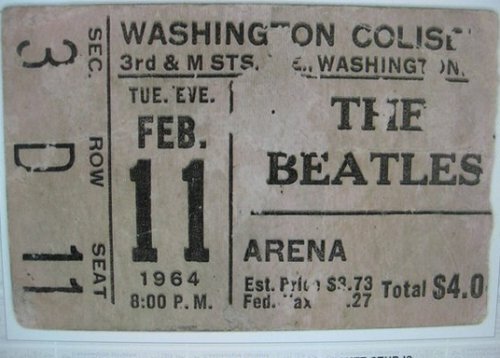 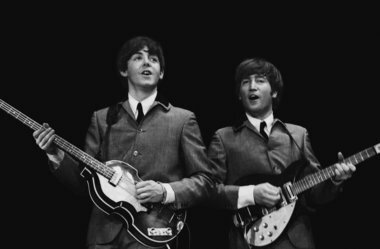 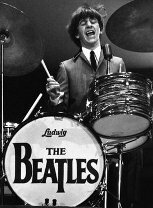 Video of Beatles First USA Concert, Feb 11, 1964, Uline Arena, Wash, D.C.
Video of Beatles singing "Roll Over Beethoven"
Beatles First USA Concert, Feb 11, 1964, Washington Coliseum, Wash, D.C.
Video of Beatles singing "I Saw Her Standing There"
Video of Beatles singing "All My Loving"
Video of Beatles singing "Please Please Me"
Video of Beatles singing "From Me To You"
Video of Beatles singing "Twist and Shout"